How I Adjusted From My Daily Dessert Addiction to a More Reasonable, Sustainable Eating Routine. 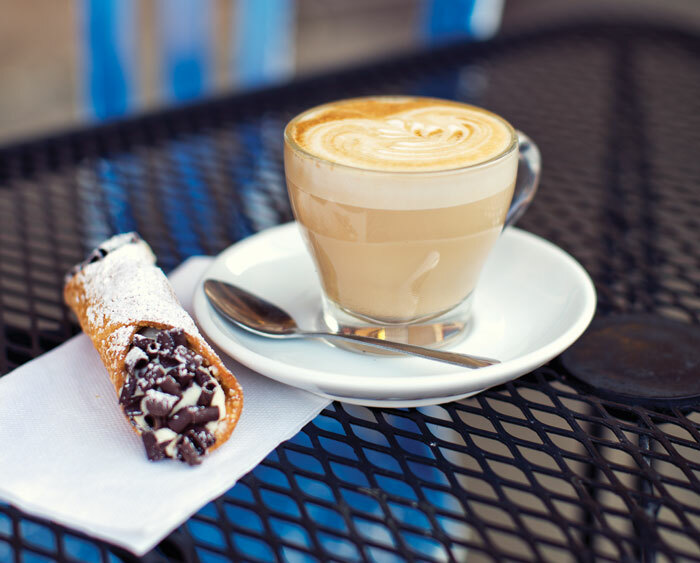 Coffee requires something sweet – right? 3 cookies is barely satisfying my sweet tooth. I can easily polish off 5-8 full-size cookies on any given day.Some people need starches. I need something sweet (or so I tell myself).Hi, I’m Mike Clancy and I am a lifelong sugar addict. Well, while it doesn’t show up on the scale or in pictures, I feel the effects when I give myself the free reign of sugar consumption. Between the grogginess, general fatigue, GI discomfort and increased heart rate, I had to learn some new strategies to overcoming this sugar addiction. While these strategies may seem ridiculous, they seem to work. When it comes to making a change to your nutrition habits, you have to implement replacement strategies to make up for the void. These work for me, and hopefully they may work for you too. I enjoy writing about fitness, nutrition and wellness. 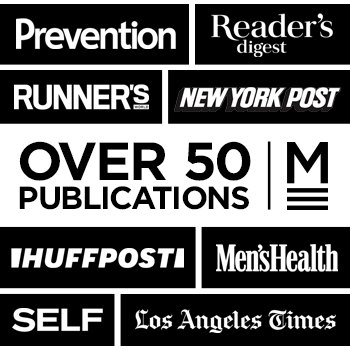 Since 2009, I have written over 200+ articles and been featured in over 50+ publications (NY Post, L.A. Times, Huff Post, Shape, Prevention, SELF, etc.). These features are now all archived and can be read on my new FEATURESsection on MikeClancyTraining.com. Don’t underestimate the power of the steps. When someone talks about exercising for health, we picture a grueling series of movements that cause sweat, pain and sometimes tears.Well, when it comes to reducing mortality and improving health markers, The Journal of American Heart Association (JAHA) recently concluded that even 10 minutes of daily walkingcan be an effective treatment against early death. Need a good walking routine? 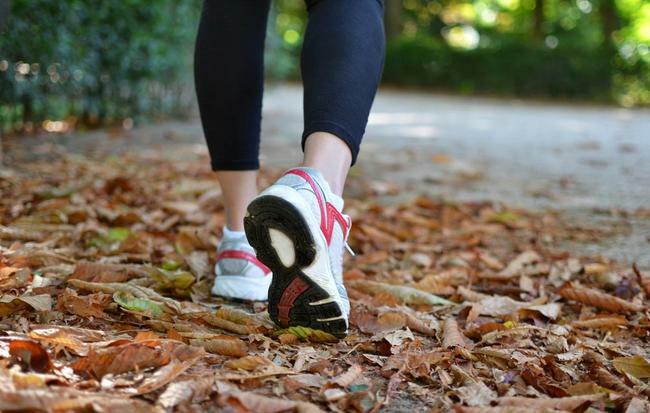 If you’re looking to learn some new walking workouts, check out my strategies and others featured in Prevention’s“4 Walking Workouts That Blast Calories in 10 Minutes or Less”. Need To Sleep? Listen To This Music. Most Americans have issues getting the recommended 7-9 hours of uninterrupted, restful sleep each night. 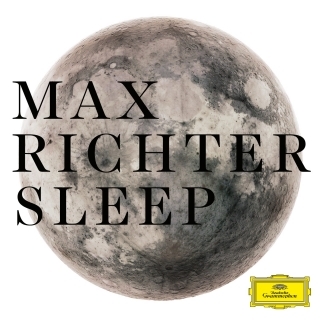 In the age of hacks and digital remedies, composer Max Richter consulted neuroscientist David Eaglemanand arranged an eight-hour playlist that is scientifically proven to help listeners fall and stay asleep. Give it a listen(just not while driving, please).